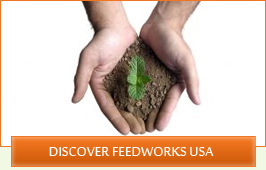 Feedworks USA, Ltd. was founded in 2005 and currently represents non US Companies that manufacture their own Feed Additives and wish to have these Feed additives marketed and sold within the United States. Today Feedworks USA represents three International companies and specializes in the marketing and sales of some of their manufactured products. 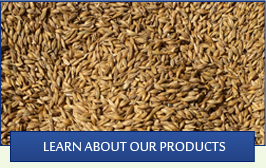 Our Mission is to continually provide the US producer with new and innovative quality products that are well researched and offer strong technical and financial benefits to users. Copyright © 2015. Feedworks USA, Ltd. All Rights Reserved. Contact Webmaster.